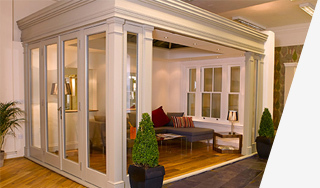 Timber windows are a natural product that need regular maintenance to keep them looking and performing at their best. 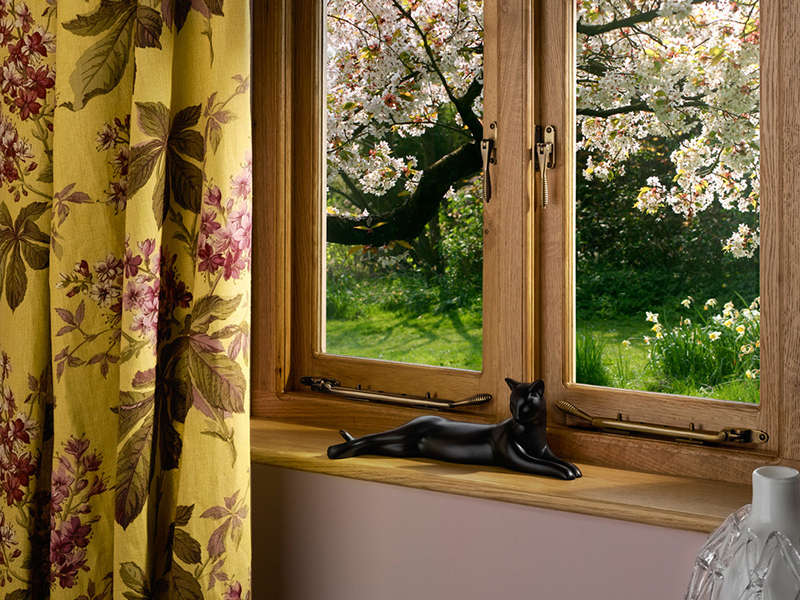 We understand our clients and we know they are people with various commitments who may not always have the time to dedicate to their windows so we now offer the opportunity for us to keep an eye on them instead. 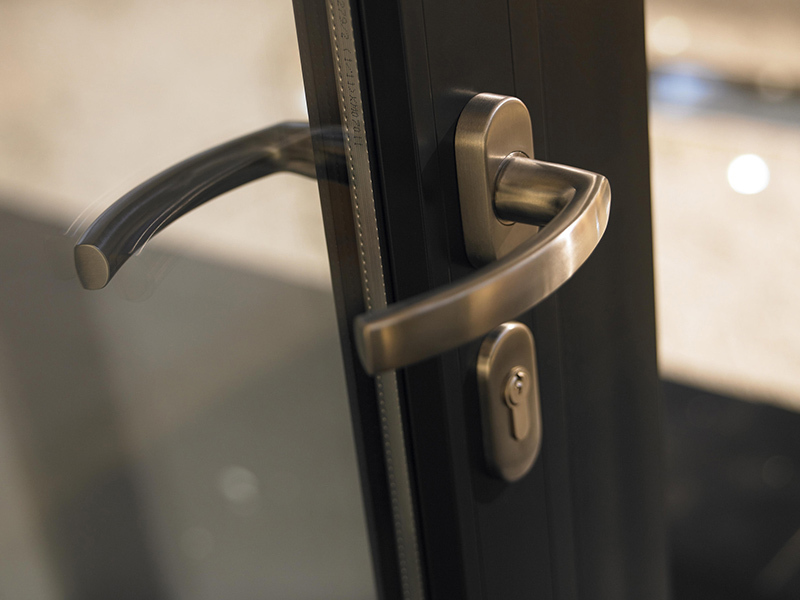 There are many benefits of choosing our maintenance plan including an annual visual and physical inspection where our expert team will check over the paintwork, oil all hinges and multi-point locking systems, ensure the gaskets are working correctly and check over all furniture including handles and pegstays. With our maintenance plan you will receive a priority call out if you do encounter any problems, we will have an engineer with you within 24 hours Monday to Friday for which we will cover the whole cost of the call out. We will also cover the cost of replacing any lost keys. Our timber paintwork is covered for 8 years under the timber windows guarantee but after this time paint upkeep is a necessity. 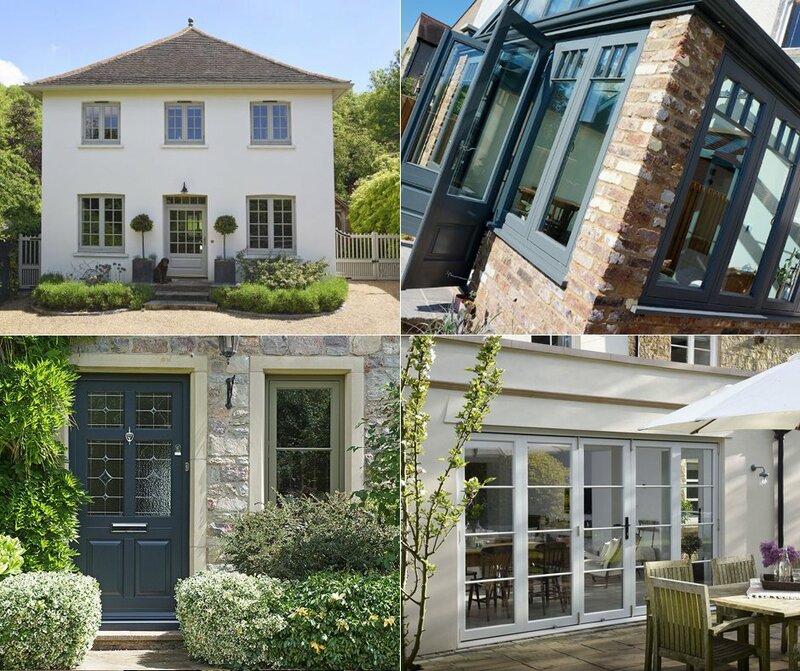 Included in the plan our expert team will repaint your external timber products after 8 years offering them a refresh and keeping them looking as impressive as the day they were installed. For more information or to request a copy of our terms and conditions please telephone 01926 278 800 or email us at info@timberwindowsleamington.com.